Beginning at 2 p.m. ET, NBCSN will present six hours of live coverage for the hugely anticipated in-season transfer deadline day. 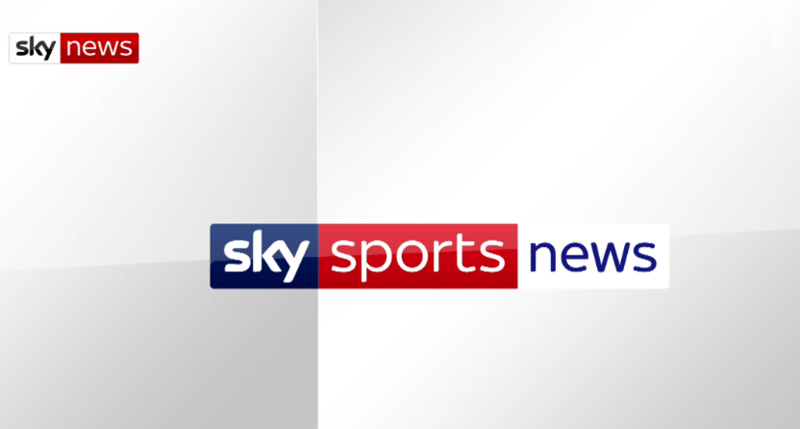 NBCSN’s coverage kicks off with a simulcast of Sky Sports News’ live show from 2-5 p.m. ET. Then at 5 p.m. ET, live coverage continues from NBC Sports’ International Broadcast Center in Stamford, Conn., with a three-hour show featuring host Rebecca Lowe and analysts Robbie Earle, Kyle Martino, and Robbie Mustoe. “We look forward to sharing the unique content that NBC Sports and Sky Sports create, which will offer viewers in the U.S. and the U.K. more robust coverage and perspective on the world’s most popular sports,” said Sam Flood, Executive Producer & President, Production, NBC & NBCSN. It’s not unprecedented to see networks pick up international coverage for trade deadlines, of course; that’s been happening for quite a while with the NHL, including NHL Network simulcasting Sportsnet’s trade deadline coverage last year and ESPN simulcasting TSN’s coverage. And we’ve seen some global coverage for soccer transfer deadlines before too, including ESPN streaming a global August trade deadline show in August 2015. But this is especially interesting considering the Sky-NBCSN partnership, and it might well lead to more collaborations between the two down the road. And that could wind up being some additional value for Comcast with Sky. The main point of that purchase is Sky’s operations around the world and the revenue they’re bringing in from those, of course, but there are definitely some possible synergies in the sports Sky covers and the sports NBCSN covers. And that could lead to more Sky programs and analysts appearing stateside. (It can also lead to the reverse; as NBC’s release notes, Sky aired NBC’s Football Night In America this fall.) We’ll see where the partnership goes, and if there are many more cases with analysts from these networks appearing directly on the other network, but this certainly feels like a decent way to test the waters.